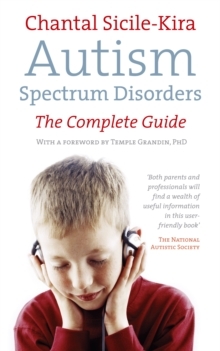 Autism Spectrum Disorders is an essential one-stop reference guide introducing the reader to an understanding of this complex disorder, touching on all aspects related to ASD (including Asperger's Syndrome), with a detailed resource section for those wanting more in-depth information on specific areas. The book is invaluable not only for parents and professionals who work with children but also for potential employees and anyone who works in the public sphere. 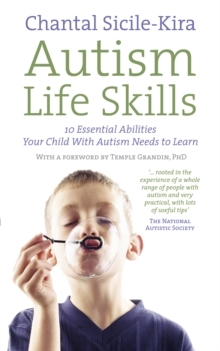 With chapters on the causes of ASD, diagnosis, treatment and diet, this is a uniquely accessible guide providing practical information in a clear and concise manner. 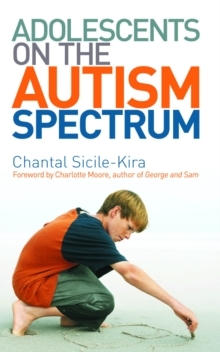 'Given autism's high-profile media, Chantal Sicile-Kira's book could not be more timely.